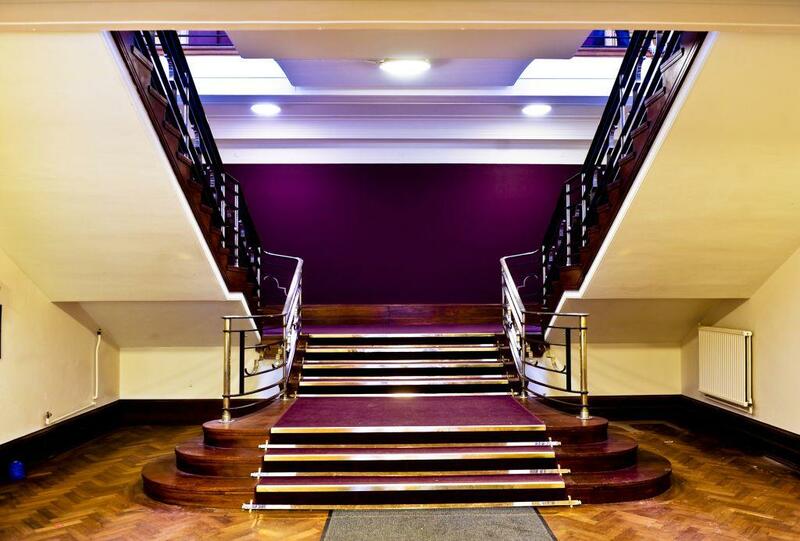 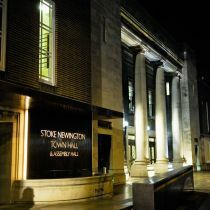 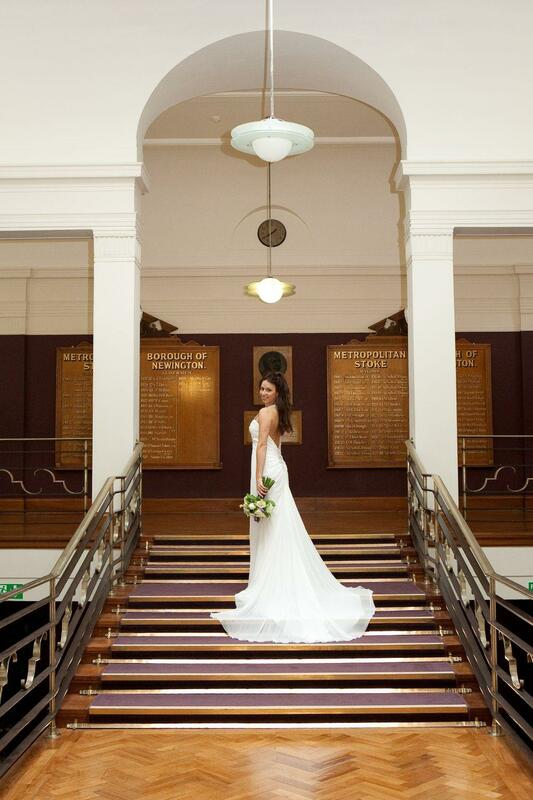 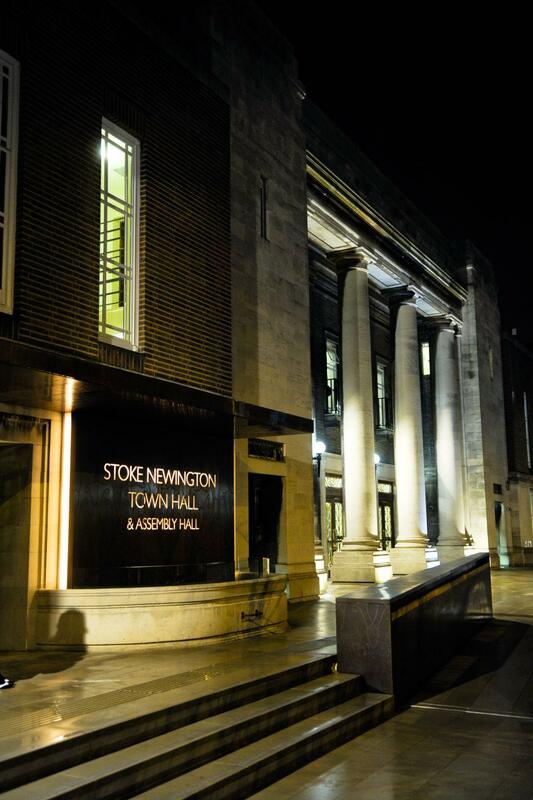 Stoke Newington Town Hall offers decedent 1930s glamour with its outstanding Art-Deco interiors. 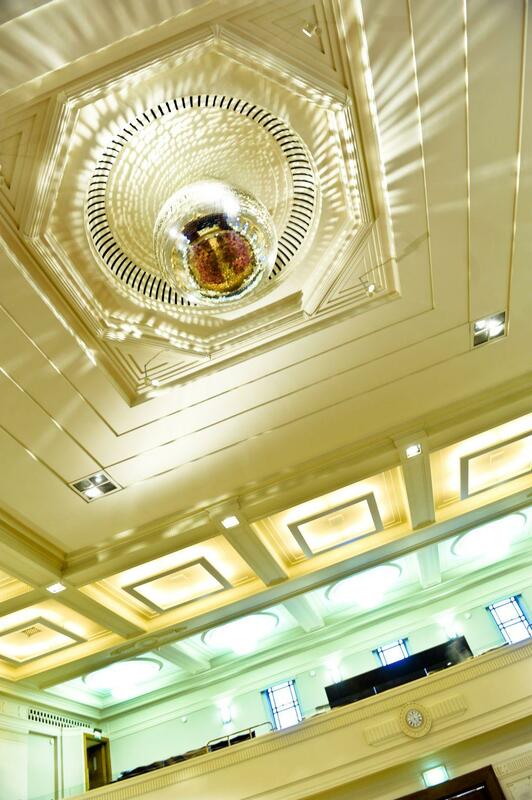 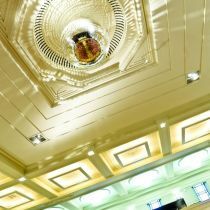 Dark mahoganies, elegant marble and one of Europe’s largest working mirror balls make this venue one of the most desirable event spaces in the whole of East London. 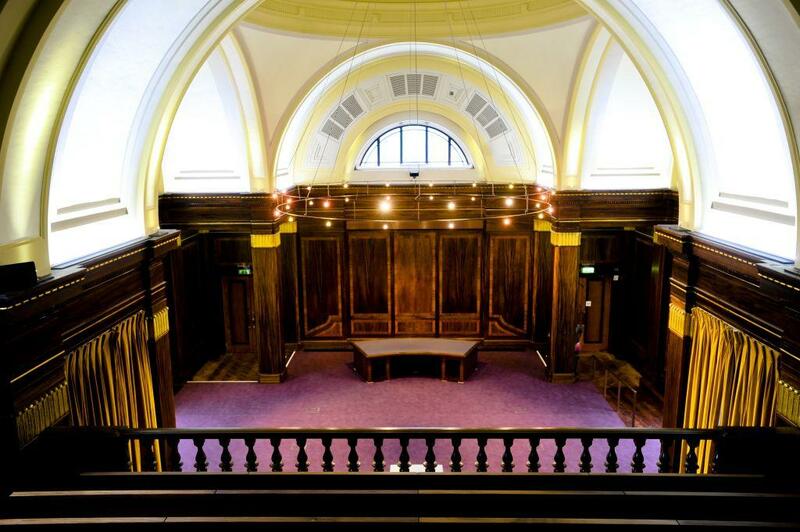 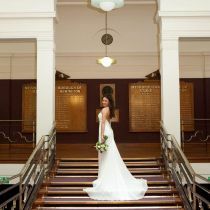 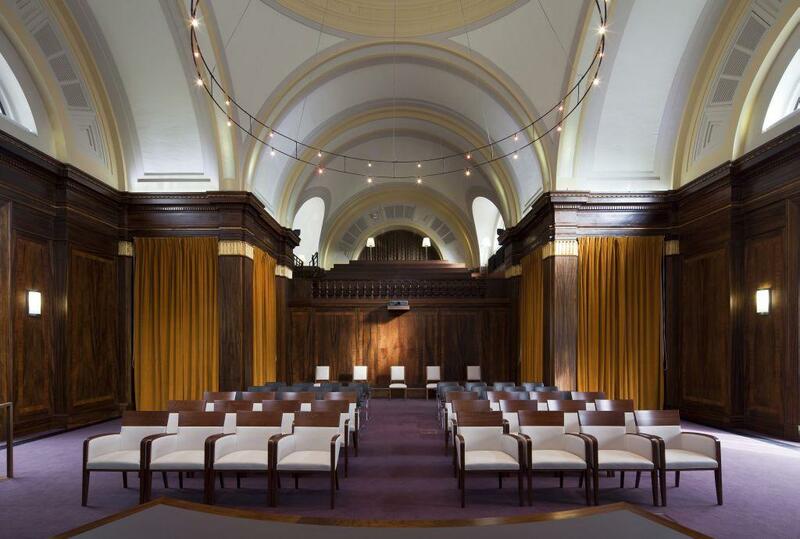 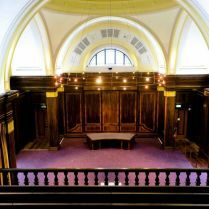 One of two main spaces, the Council Chamber, is the natural setting for a range of ceremonies and includes many elegant features such as the curved mahogany speaker’s table and original walnut panelling. 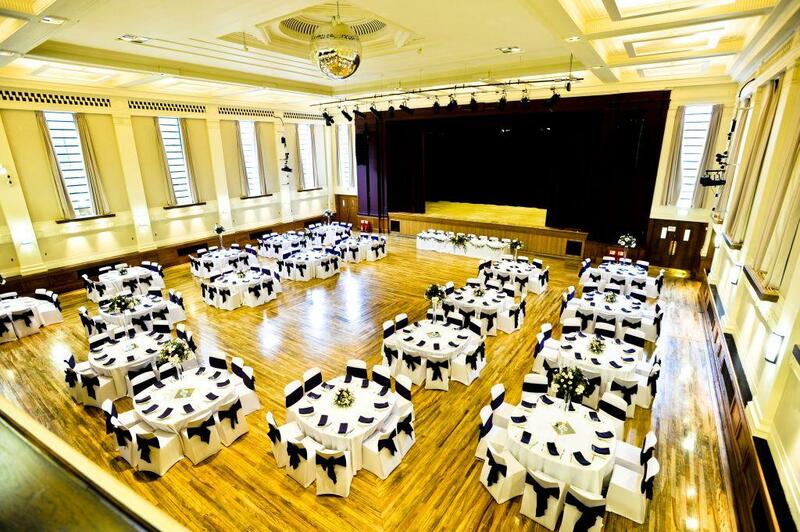 Seating 83 across the main floor and balcony, its unique charm makes it one of the most spectacular vintage wedding venues in London. 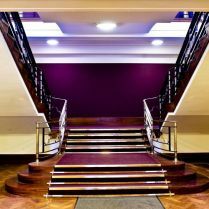 In addition to this is the imposing 1930s Assembly Hall. 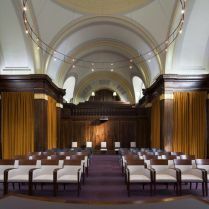 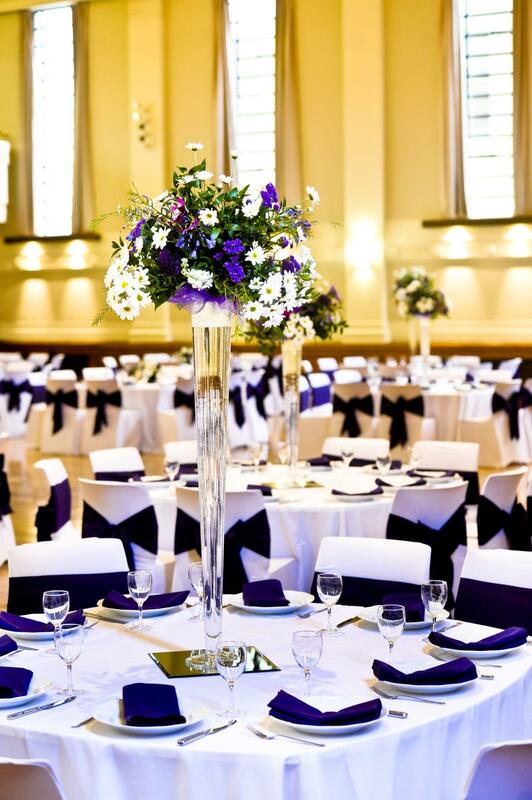 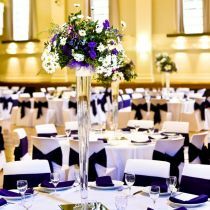 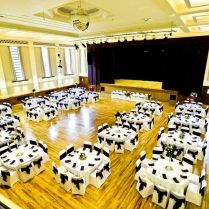 With a capacity of up to 550 for a standing reception, the unique period features such as the original Canadian-maple sprung dance floor makes this space a truly magnificent setting for any kind of event especially weddings and civil ceremony receptions.